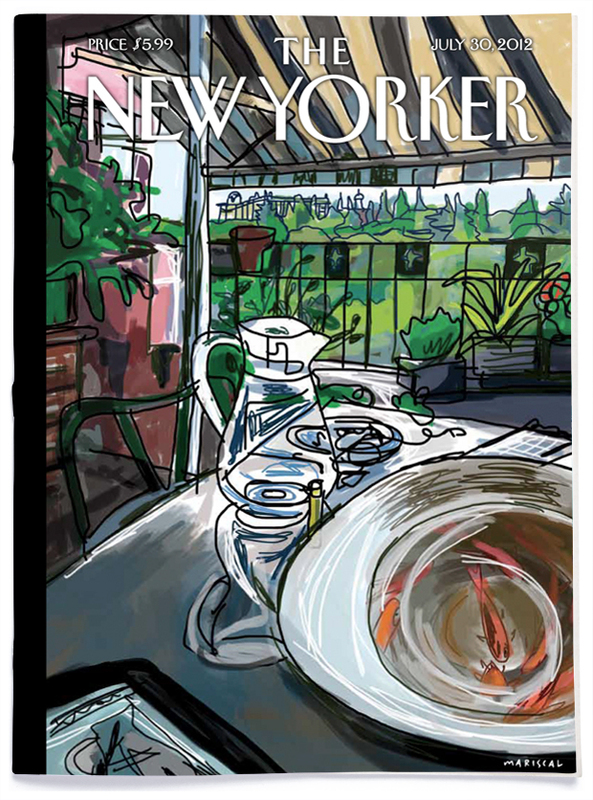 The illustrations of Mariscal in the prestigious magazine The New Yorker have transported the festive and Mediterranean spirit to the stages of the city of New York. This New York publication is an island in the international publishing scene of current generalist magazines, since it maintains the lost tradition of combining written journalism with illustration. The best cartoonists in the world have published and published in it, as well as the most prestigious writers. It is a magazine of great literary and graphic quality. 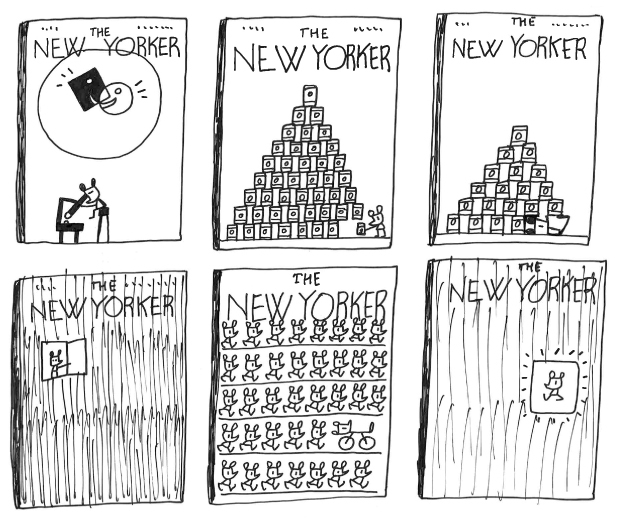 For more than two decades, Mariscal has collaborated with the magazine that founded his great reference, maestro Saul Steinberg. The relationship with her art director, Françoise Mouli, is excellent, although it is not always easy to adapt to a magazine focused mainly on New York themes. 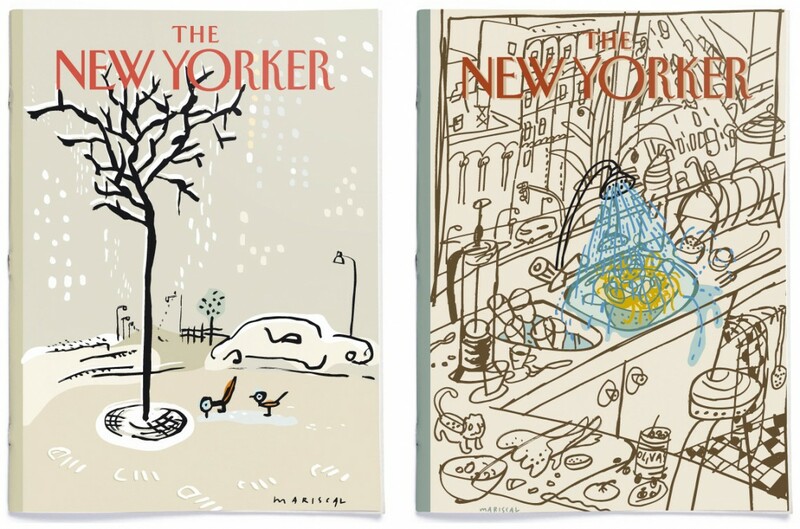 The cover illustrations of Mariscal are more related to the date of publication and transport the festive and Mediterranean spirit to the city of New York.